The U.S. Army has reversed its decision to discharge an immigrant reservist who sued when he was booted from the military last month after enlisting with a promised path to citizenship, according to court filings and his attorney. Brazilian immigrant Lucas Calixto filed a lawsuit against the Army in late June, saying the Defense Department hadn’t given him a chance to defend himself or appeal when he was discharged. 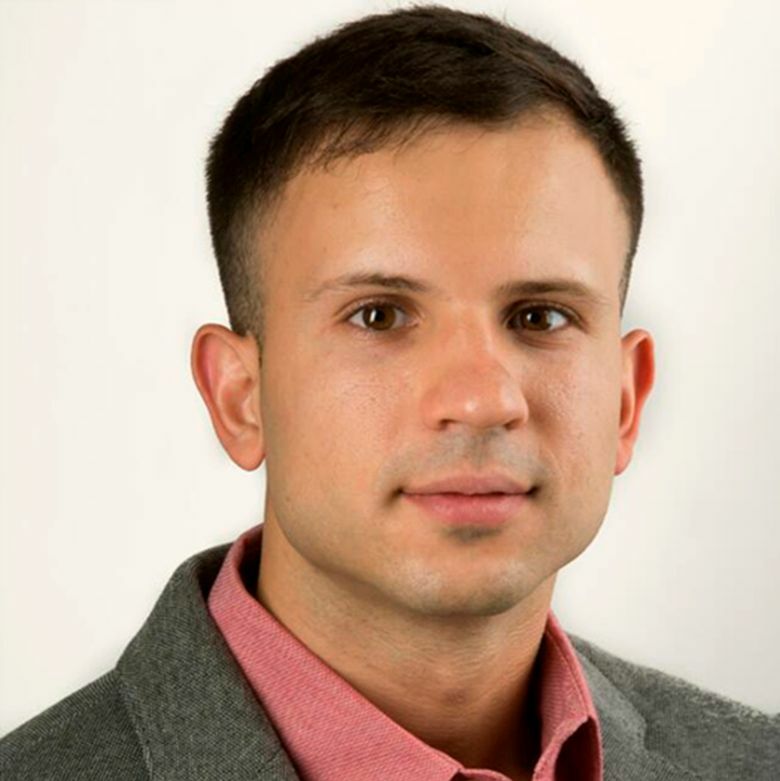 Calixto, who lives outside Boston and recently had been promoted to private second class, is one of dozens of immigrant recruits and reservists who immigration attorneys say have faced often unexplained military discharges and canceled contracts. In a court filing Monday, Justice Department attorneys said the Army decided to revoke Calixto’s discharge and expected to finalize the process by Wednesday. “This is an important first step in returning Mr. Calixto to his Army unit, where he has been serving honorably for two years, and allowing him to complete his eight-year service commitment,” an attorney for Calixto, Douglas Baruch, said in a statement Tuesday. The reversal comes as the Defense Department has attempted to strengthen security requirements for the program, through which historically immigrants vowed to risk their lives for the prospect of U.S. citizenship. The Military Accessions Vital to the National Interest program, known as MAVNI, ultimately was suspended. Since 2013, however, more than 20 recruits to the MAVNI program had become the subjects of counterintelligence or criminal investigations by the Defense Department or FBI, according to the court filing. Gleason could not say how many of those recruits had been charged with or convicted of crimes, nor did she provide details as to how such figures compared to those for U.S.-citizen service members. As of April, 1,100 MAVNI recruits were awaiting basic training while undergoing security reviews, and Gleason said that based on historical estimates, about one-third of the group would not pass and likely would be discharged or have their contracts cancelled. Some recruits say they were given no reason for their recent discharges. Others said the Army informed them they’d been labeled as security risks because they have relatives abroad or because the Defense Department had not completed background checks on them. Many were reservists who had been attending unit drills, receiving pay and undergoing training, immigration attorneys said. The Pentagon has said there has been no policy change since last year, when Defense Secretary Jim Mattis said no one could ship out to basic training without completion of a background investigation. This week, a Chinese recruit who said he was told his contract was being cancelled in March said U.S. Immigration and Customs Enforcement officials came to his home in Rochester, New York, and told him for the first time that his legal status in the United States had ended in June and that he was being placed into deportation proceedings. Gleason and an Army spokeswoman declined to comment on the Zhang case.